Just looking at the Westcomb Revenant jacket and you can tell it means business. This bomber, made in Canada waterproof shell screams durability. 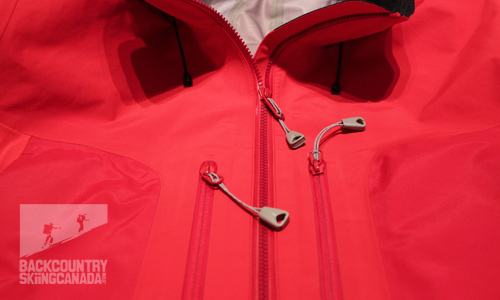 What the designers at Westcomb were seeking to do was create a jacket that provides hard-shell protection and performance with soft-shell versatility and breathability. 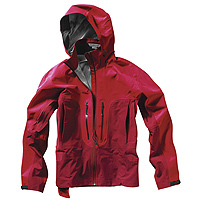 The hood, shoulders, and arms are constructed with durable 3-ply 560NST eVent® PTFE waterproof-breathable membrane; protecting those critical areas that get hit hardest in bad weather climbing and backcountry conditions. Underarms, gussets, and across the back panels are body-mapped with Schoeller® C_Change® for stretch and movement without compromising waterproofness. The result is a body mapped patchwork of materials providing the most breathable materials where the body needs them most and the most durable and abrasion resistant materials where the conditions demand. Schoeller® C_Change® is a windproof/ waterproof membrane that is designed to react to changing temperatures with activity. They liken it to a pinecone—when it’s cold, the polymer structure condenses providing better insulation and better wind/waterproofness. When the body heats up with activity the polymer structure opens up and becomes more porous, venting more of the body’s water vapour to the outside while maintaining its waterproof exterior. 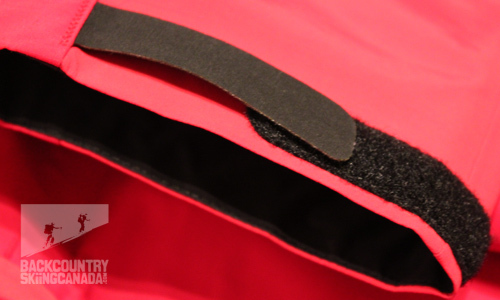 The end result is an excellent balance of extreme breathability with an incredibly abrasion resistant outer shell. The Revenant is trimmed out with two large gusseted Napoleon pockets; that are strategically placed just above the backpack's waist belt to ensure easy access to critical gear in any condition. 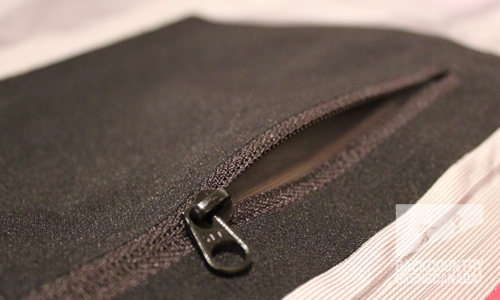 These zip pockets, although waterproof PU (Poly Urethane) are strategically placed in the gusset to be invisible and tucked away from inclement weather on the exterior view. 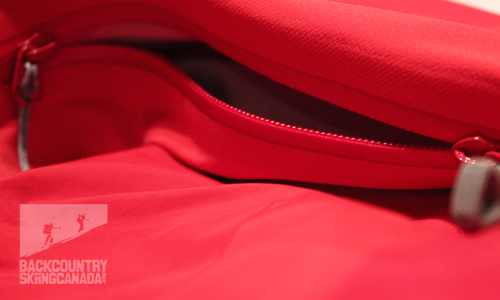 It also has two chest zip pockets above for easy access and an interior pocket for keys or i-Pod. 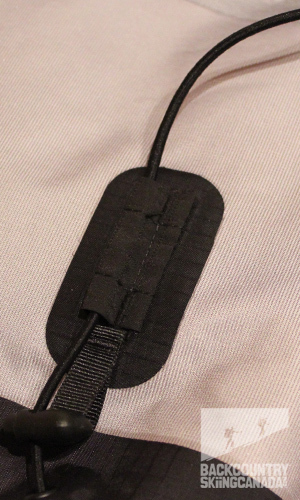 With Hook and loop wrist cuffs, and one hand bottom tensioning elastic for additional protection, the Revenant also boasts a zip removable interior stretch powder skirt with gripper elastic to lock out the snow in all conditions. 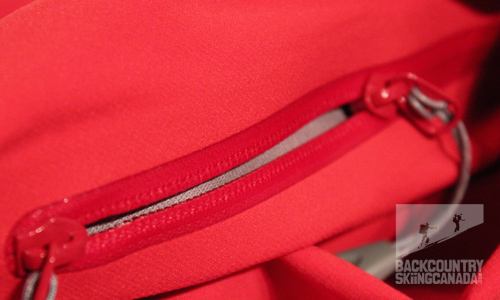 Despite the C_Change® under the arms, it has additional 2 way pit zips for core venting in the most aerobic conditions. It features an attached helmet compatible hood while maintaining the high collar of a traditional jacket. The result is great versatility in all conditions. The hood design allows you to cleanly synch and compresses the hood around the collar so it doesn't flap or catch rain/snow when you're not wearing it. The weight is a little heavy at 695g but you can’t have high durability and the breathability of the Revenant especially with the bells whistle and removable powder skirt without adding a little extra weight. This is a relatively unique entry into the market and one which will likely indicate a lot of designs in the future. This is a bomber jacket which is equally at home ripping West Kootenay trees as it is scrambling up Coastal Crags. The eVent and C_Change combine to make this jacket extremely breathable as well and add a lot of versatility to it’s repertoire. 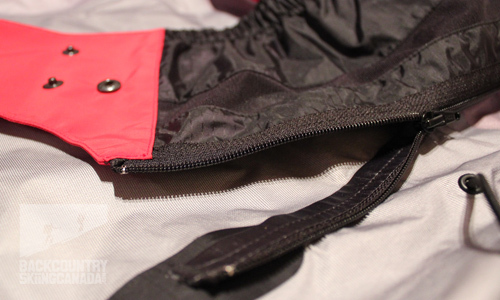 The pockets are large and well placed, with laminated zippers, wrist closures, and hem which increase durability and weather protection in vulnerable areas. I particularly like the detachable powder skirt which is unnecessary with a pack, but great for a resort day with no pack. 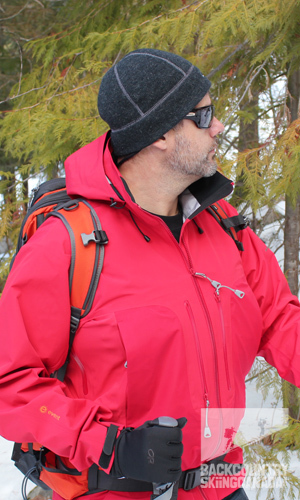 All in all, if you’re going to own one waterproof breathable jacket that you need to perform in all conditions and last a long, long time, check out the Westcomb Revenant. 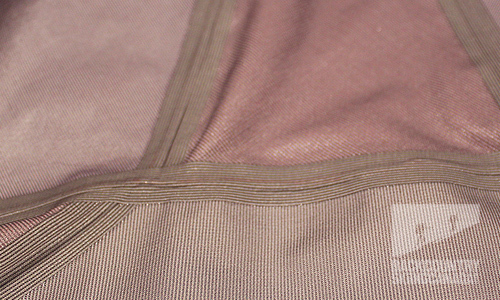 Durability— Very durable face fabric. Waterproofness/Breathability—With the 3 layer eVent and C_Change combo this is an extremely waterproof shell that also breathes really well in high output conditions. Fit- With it’s body-mapped fit and the stretch of the C_Change it fits like a glove—which expands and contracts with the heat of the body. Weight—at 695 grams it does weigh in on the high end of the waterproof breathable shell market. Price—While it’s understood with the high level of design and materials in this shell, is also at the moderate to high end of the market. 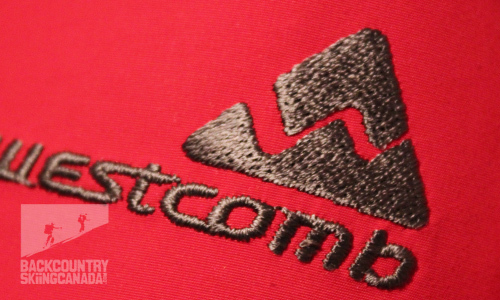 For additional reviews of Westcomb products have a look at our reviews of the mens Westcomb Cayoosh LT Down Sweater, Westcomb Orb Sweater, Westcomb Boreal Fleece, Westcomb Tango Hoody and the Westcomb Apoc Jacket with Polartec Neoshell. On the womens side check out the Westcomb Drift Hoody.